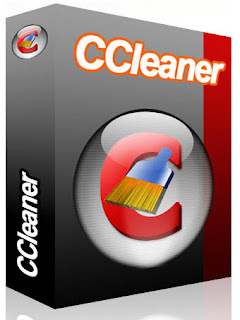 To get CCleaner follow these steps. Install it and start using. If you want to delete internet browsing history so you can use this software. This software also delete temporary that make when you open a site. 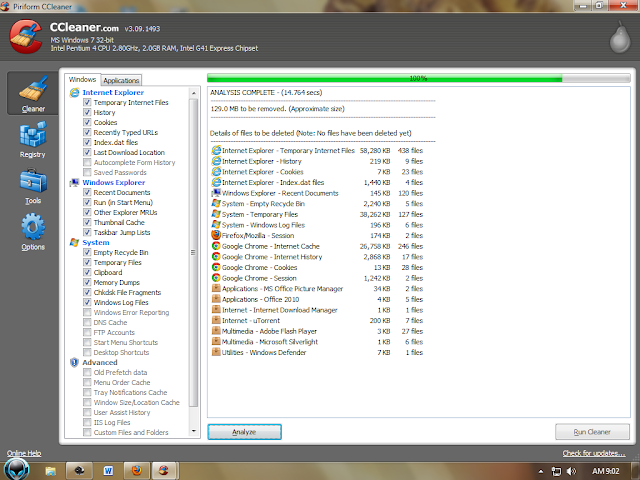 If your Hardisk is slow it may contain registry errors so use registry cleaner. This software is use of uninstalling softwares and deleting files of uninstallted software. You can also adjust statup softwares. I have this software installed on my computer for 2 years and I never had problems with it. I can work in good conditions on it... without any kind of problems. A friend from IT consultancy Toronto told me about it and I'm glad, because I need to have a clean device... I work quite a lot on it... home and at work!